I have a grand tradition of making a deeply chocolatey dessert each year for Valentine’s Day. Because Valentine’s Day really is all about chocolate. 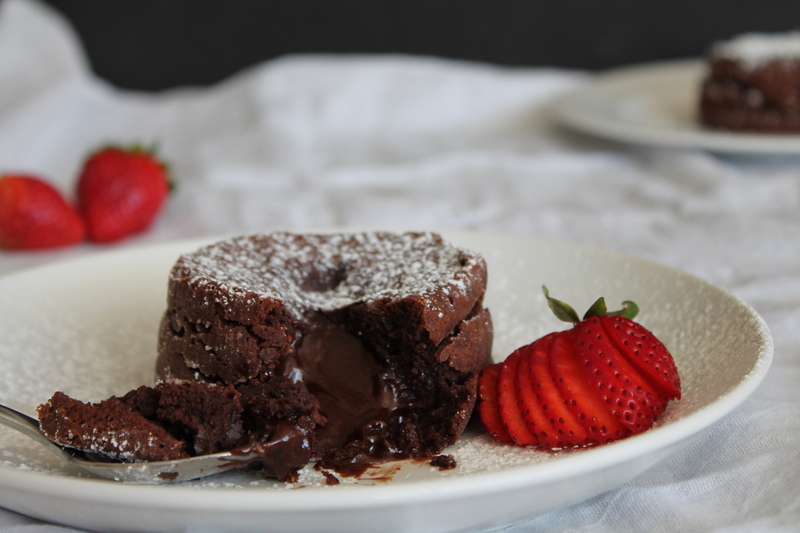 Which is exactly what you get if you make a chocolate lava cake! A tender, dark chocolate cake surrounding a gooey, fudgy center that flows out and sauces the cake. You can gussy this up any way you like, with ice cream or whipped cream or berries. No matter what you choose, this dessert will be a perfect treat (and it will only take you 15 minutes to make it!). I was well into my 20s before I ever heard of shrimp and grits. In fact, I was a senior in college before I ever even tasted grits (why eat something gritty on purpose when creamy is so much better?). Clearly I had been missing out in a huge way. 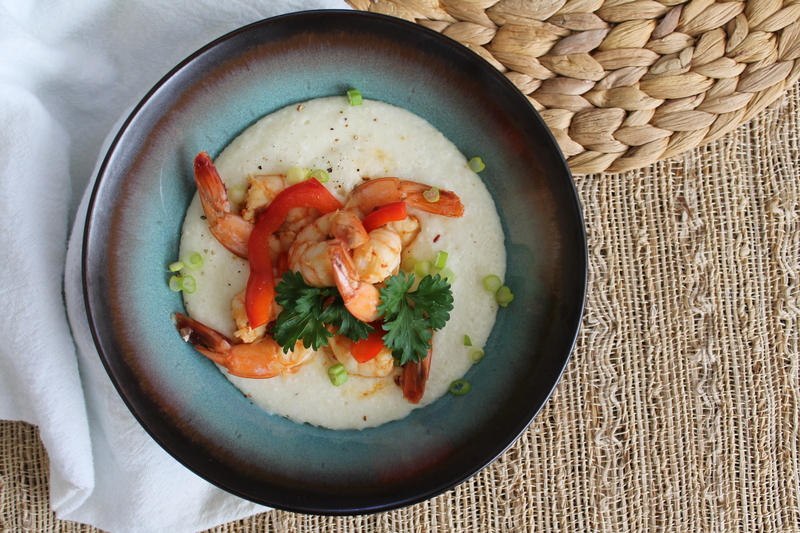 Shrimp and grits is a Southern classic! 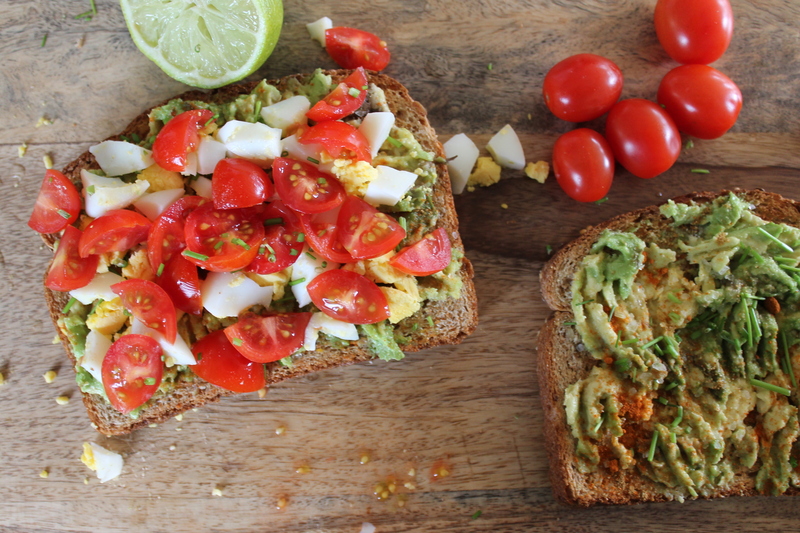 Enjoy it for breakfast, or (if you aren’t quite sure about shrimp first thing in the morning) enjoy it for lunch! Either way, you should make this quick and easy dish immediately. It is so full of flavor—thanks to an amazing marinade—that it will just knock your socks off.